Are you busy at work? Most of us can safely and emphatically say ‘yes’! The modern workplace can be mind-boggling: quick decisions, multi-tasking, multi-devices. We have stimulus coming at us from all directions. This means we are not just busy; there’s a good chance we aren’t approaching decision making and problem solving as effectively as we should be either. 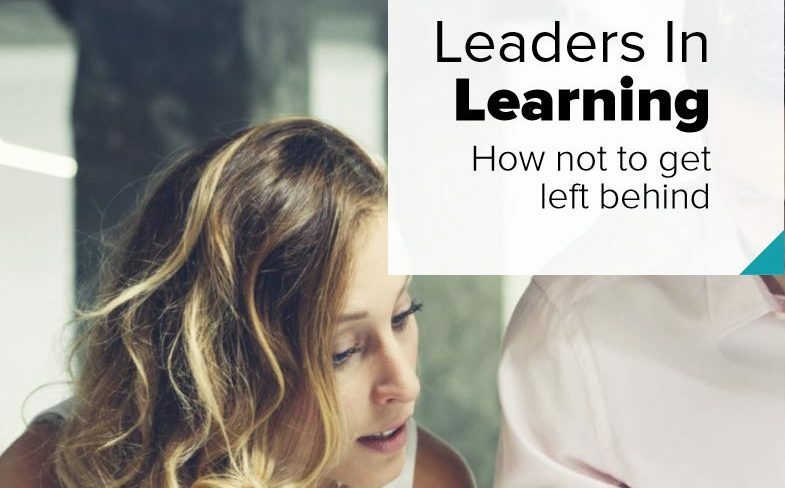 The modern workplace has changed, and with this change comes the need to adopt new ways of thinking to ensure, as leaders, we continue to perform. 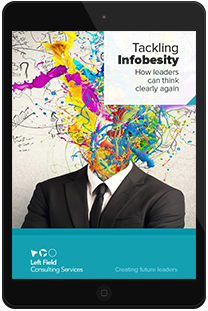 This e-book delves into how the brain is not keeping up with the pace of this evolving world, but ironically the solution is already in our heads.